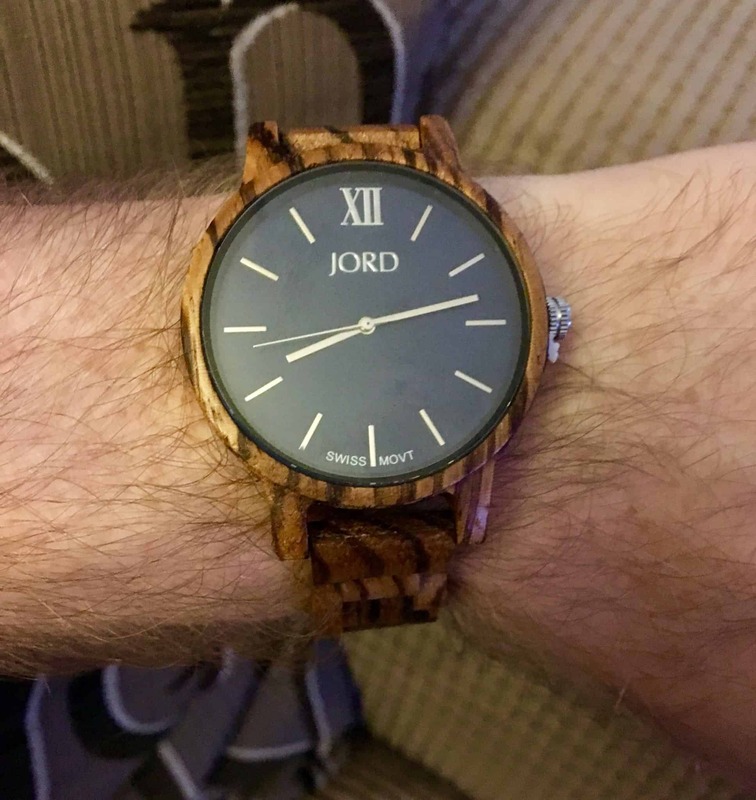 I was jumping up and down flapping my arms when I was asked if I wanted to review a JORD watch! These watches are something else! 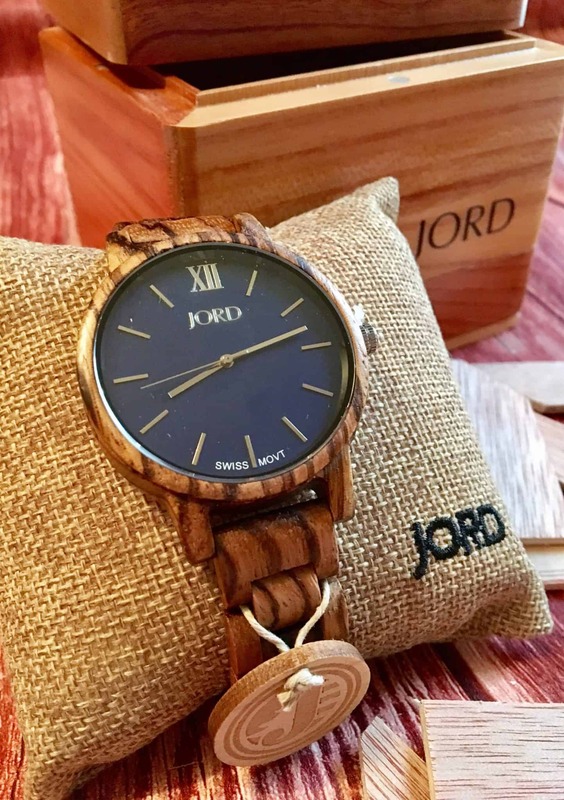 JORD specialise in sophisticated wooden watches. Beautiful timepieces made from various types of wood. So with the graining you can use each piece is truly unique. They have a fabulous men’s and women’s section. With lots of different and unusual watch designs. I honestly still can’t believe I’m reviewing such a cool watch. 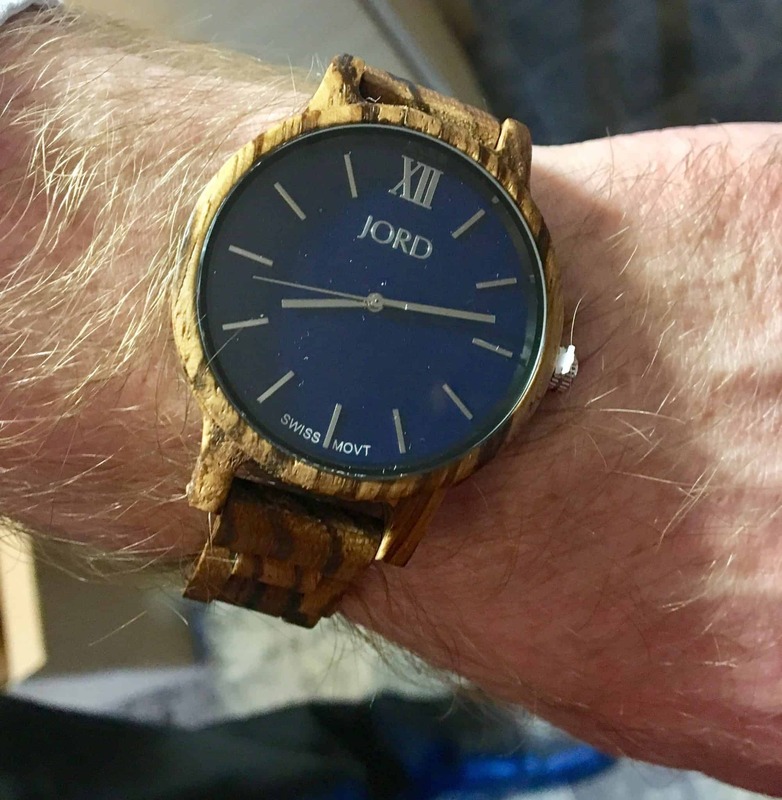 I didn’t know you could get actually wooden watches. 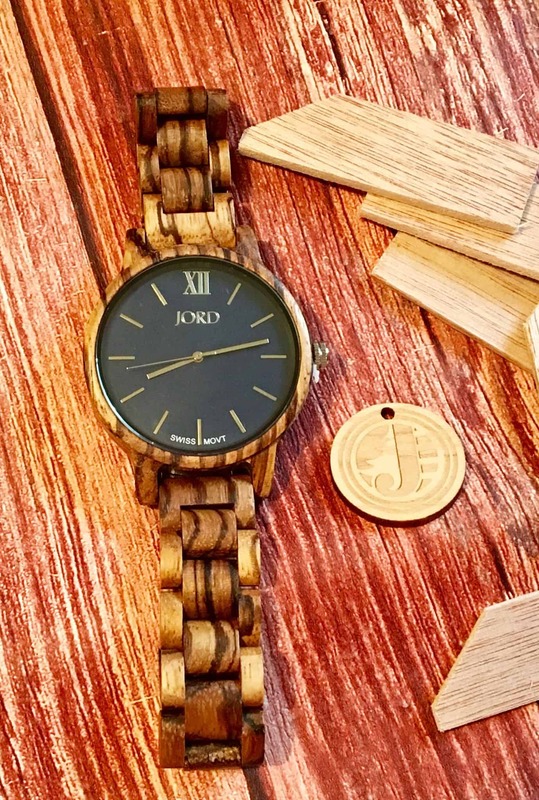 The Frankie series which is the one I’m reviewing, are stunning watches on your wrist with all the links made from Zebrawood and even the face casing. The watches internal workings are a Swiss Movement which of course one of the best in the world. The Zebrawood gives a distinct stripy look throughout the wood. It has a navy face covered by crystal glass which fits perfectly with the smooth wood bracelet. You can get other colour watch faces as well in the Frankie series. This face is uncomplicated letting you just focus on the face. Great for simplicity in a watch if that’s all you need. It was weird because a few days before the JORD watch arrived my husband’s watch battery died. He only wears a watch for work and not at home. I wanted to save it for Christmas for him , but no chance now! He took one look at it and said wow. It is a complete stop in your tracks watch! The people he works with are totally in awe of it. I suppose being down here in Cornwall we don’t see a lot of fashion accessories and expensive watches on people walking around. Mainly the welly boot types here! My husbands verdict is that this men’s watch is comfy to wear. Doesn’t pull at the hairs on his skin. This is important if you have very hairy arms! The watch face is clear and easy to read at a quick glance. It fitted perfectly on his wrist, but did come with spare links and pins to extend if needed. A great thought considering it travelled all the way from the US. I do wonder how it will take to the rain though. You know that wood swells when wet. 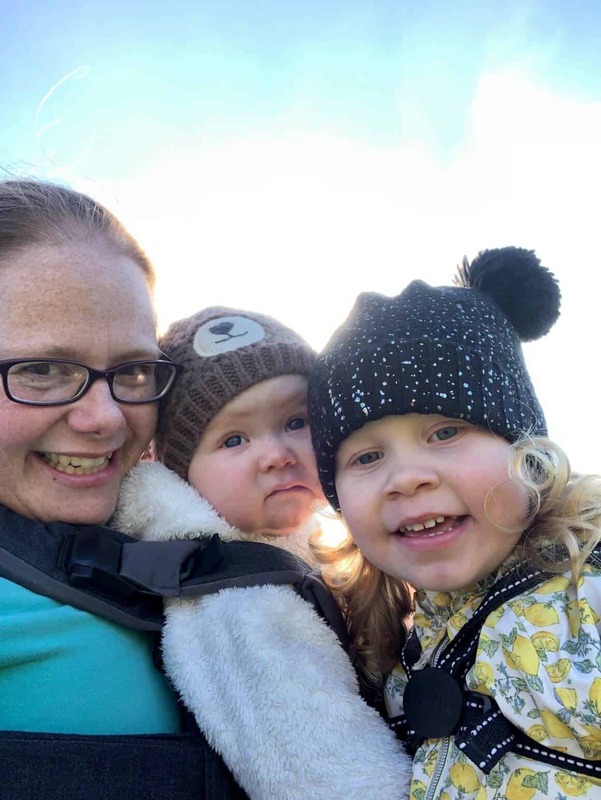 Cornwall is known for wet and mucky weather. This winter will be a test for sure. The natural Zebrawood is hand finished and pretreated with tung oils. The Frankie is splash-proof but should not be submerged in water (3 ATM). Which does go without saying! 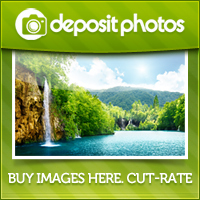 Lemon or orange oil extract is best for cleaning the natural wood. When storing this watch, avoid extremely hot, cold, and excessively dry/humid environments. This men’s watch was wonderfully packaged in this gorgeous wooden box. Which is a keepsake in itself. 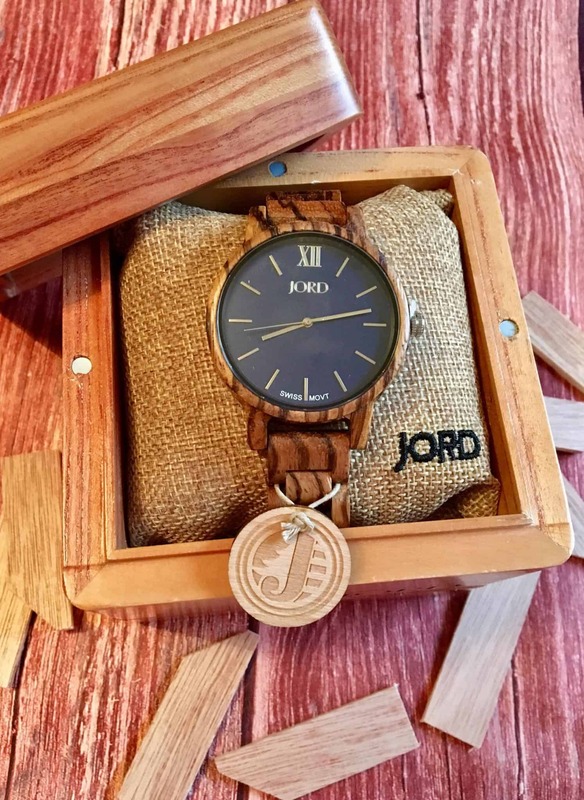 With Christmas coming up a watch from JORD would make the ideal gift. Why not pop over and take a look at the men’s watch and women’s watch section? 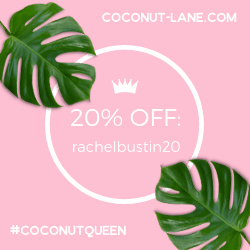 I’m sure you will find something unique for that special someone. https://www.woodwatches.com/g/rachelbustin and tell us your favourite watch. The prize is a $75 e-voucher for the winner and everyone who enters also gets a $20 e-gift card, excluding the winner. The winner will be contacted by email after the closing date. The watches are stunning! I think me and my husband have spent a good few hours looking through them all. He is allergic to gold and these just look so stunning and unique. I’m keeping my fingers crossed. I had never heard of these watches until a couple of hours ago, yet now find myself stumbling upon them a second time today. An absolutely stunning watch! Off to look at their range and hopefully not drool too much!! !